Hermine Hold >> Identity! Packaging! Löwengrip >> Identity! Packaging! Art Direction! Anyhere >> Identity! Art Direction! Website! CAIA Cosmetics >> Brand plattform! Identity! Packaging! 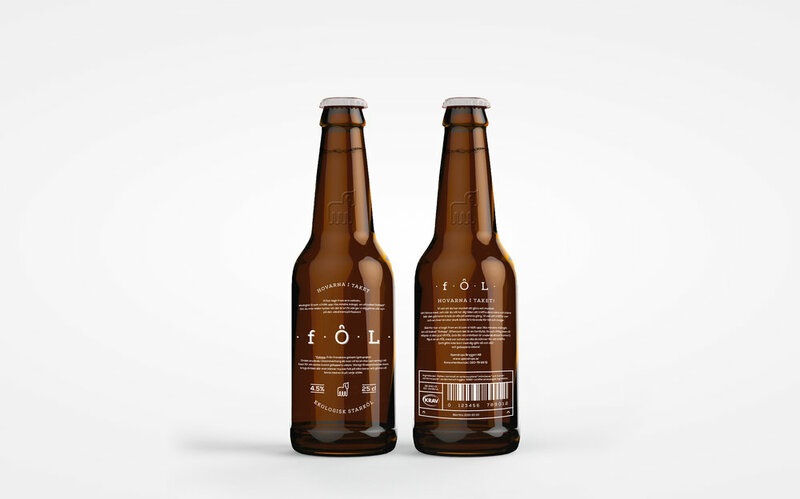 Absolut + Oatly > Art direction! Set design! Story Relations > Identity! Website! DeoDoc > Branding! 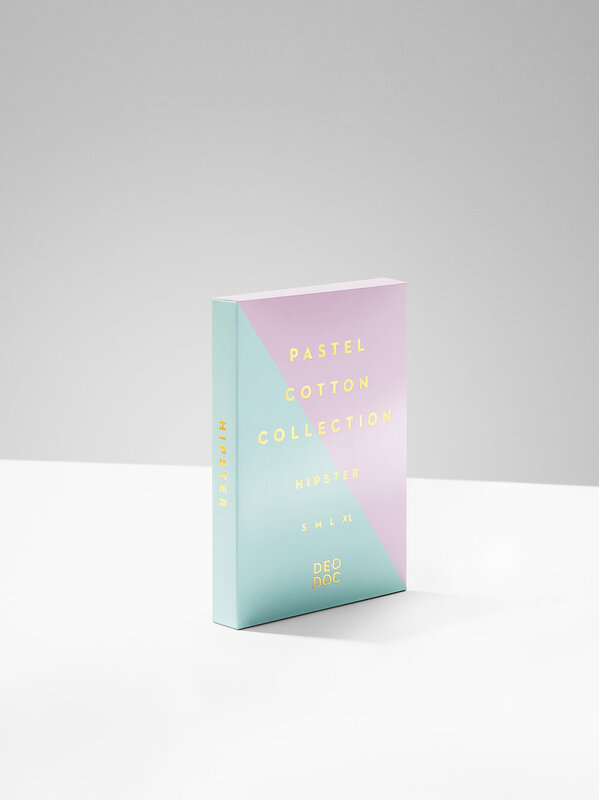 Packaging! Naming! 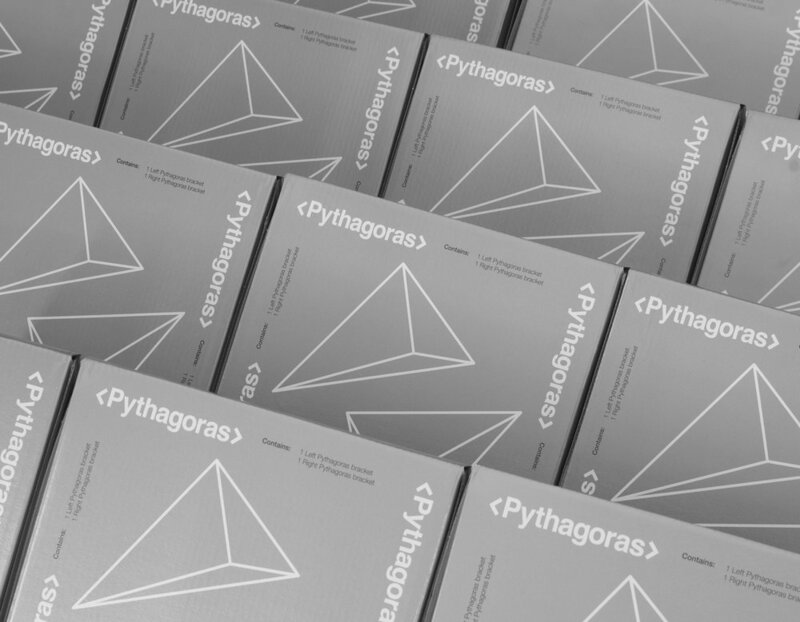 Pythagoras > Packaging! Identity! Web! 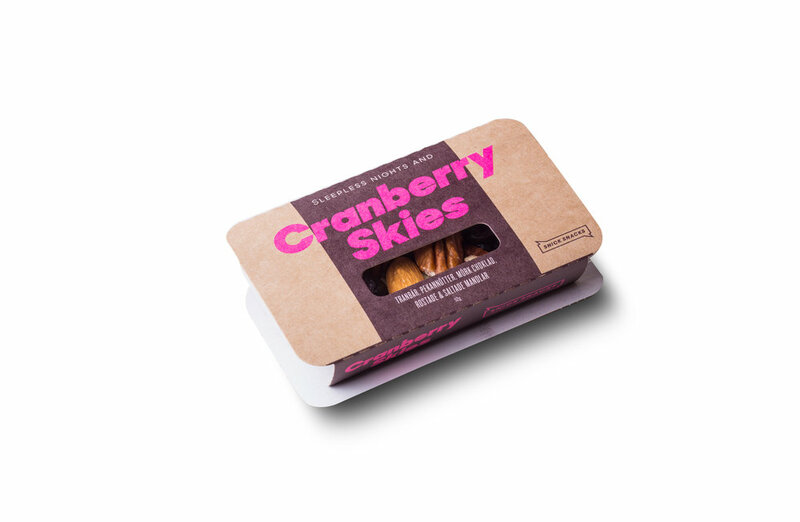 Snick Snacks >> Branding! Naming! Packaging! 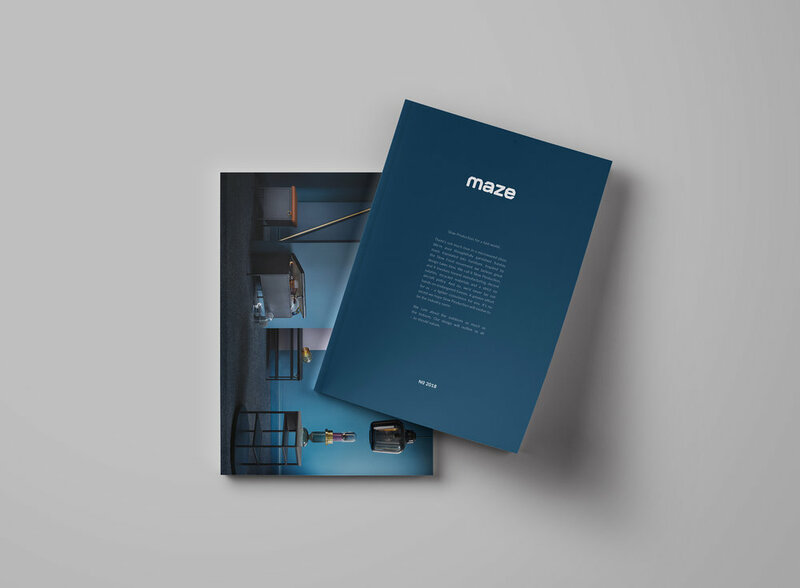 Maze Interior >> Art Direction! > Layout! > Branding!